Reeds Bay Penthouse is a truly romantic holiday home that is situated on top of Reeds Bay Beach. Being at the top of an apartment. For those looking for accommodation with more sleeping options, you will be pleased to know that Reeds Bay Penthouse can be combined with the apartment beneath. This extension bumps up the bedroom count up to four. 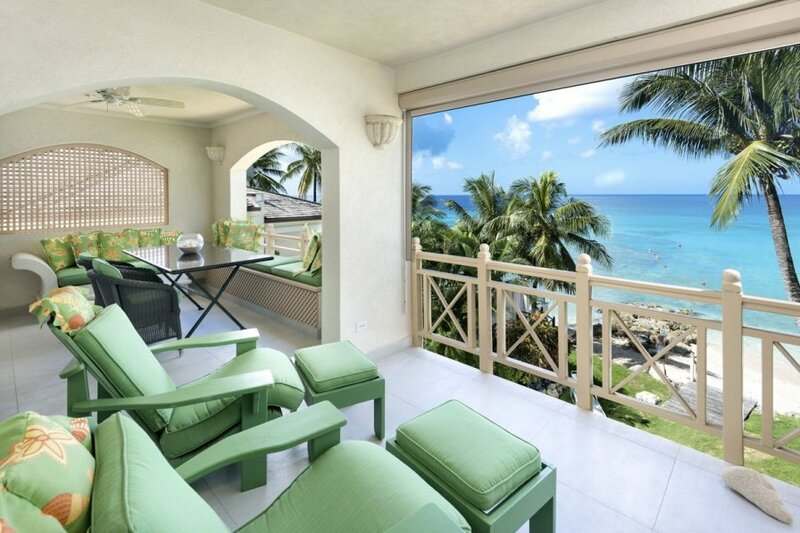 Reeds Bay Penthouse is a romantic 1-bedroom apartment. With a private plunge pool on the roof terrace, you and your partner will enjoy beautiful sunsets in complete privacy.